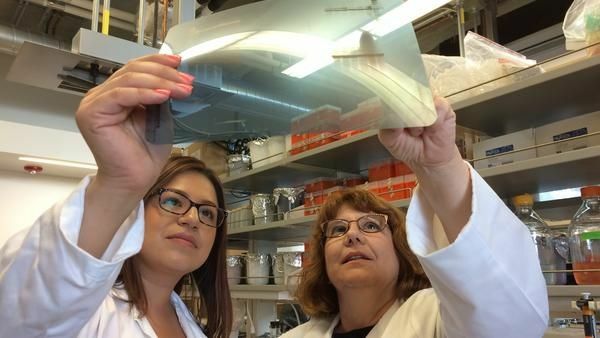 UC Riverside mouse study finds male obesity is linked to brain inflammation. Whether we like it or not, everyone accumulates fat. For women, it usually accumulates around the hips, resulting in a pear-shaped look. In men, fat tends to build up around the abdomen, creating an apple shape. As it turns out, it’s healthier to be a pear than an apple. A research team at the University of California, Riverside, has found that only male mice experienced neuroinflammation, or activation of the immune system’s response in the brain, after being fed a high-fat diet. While females were unaffected, males showed low testosterone and reduced sperm count, in addition to neuroinflammation. Study results appear in the journal Frontiers in Immunology.